Set in Vale do Lobo in the Algarve Region, 18 km from Albufeira, the beachfront Dunas Douradas Beach Club features an outdoor pool and children's playground. Just 200 metres from Vale do Lobo Beach, Dona Filipa Hotel offers rooms with a balcony with panoramic views of Vale do Lobo Golf Course, the Atlantic Ocean, or the village. The rooms at Dona Filipa combine modern amenities with old-world charm. 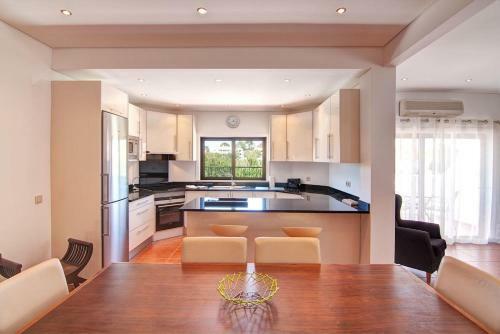 Situated in Vale do Lobo, this air-conditioned apartment features free WiFi. Guests benefit from terrace and a seasonal outdoor pool. 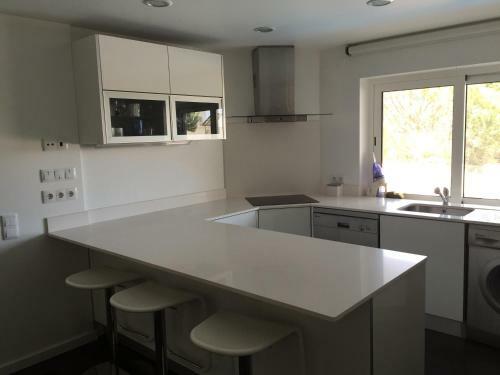 The kitchenette is equipped with a dishwasher, an oven and a microwave, as well as a coffee machine. Located 18 km from Albufeira, T3 Tennis Apartment offers accommodation in Vale do Lobo. Guests benefit from balcony. Free WiFi is offered . A flat-screen TV is provided. Other facilities at T3 Tennis Apartment include a fitness centre.